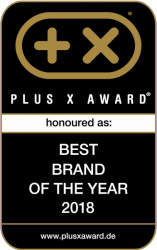 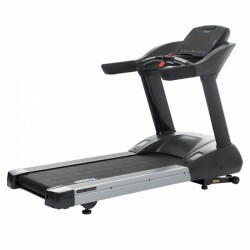 The cardiostrong treadmill TX40e inspires by its very easy operation. 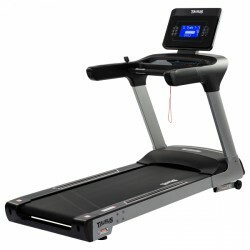 Besides the worldwide first electronic folding mechanism for treadmill that includes four transport wheels on the frame as well. 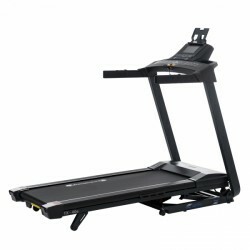 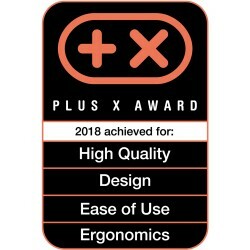 Thanks to those, the treadmill is quite easy to move by just one person! 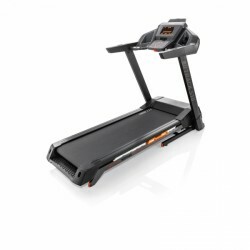 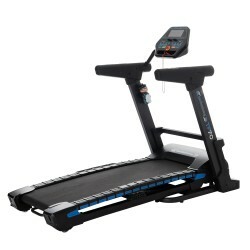 The cardiostrong Treadmill TF70 Flexdeck is equipped with a revolutionary absorption system: The joints are only stressed to a minimum while exercising. 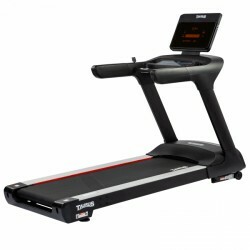 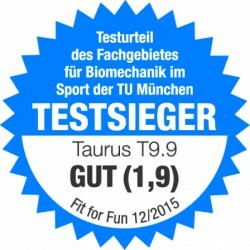 In addition, the training with the machine results in a higher calorie consumption than with common treadmills. 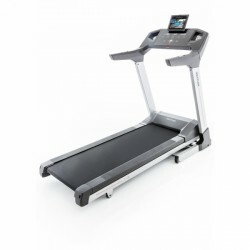 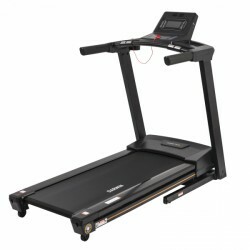 The Horizon treadmill Citta TT5.0 of the new, innovative Citta series. 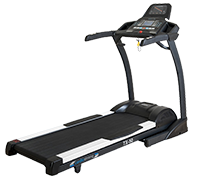 The Horizon treadmill Citta TT5.0 combines in elegant lines the possibility of an intensive training or of being active at the working place. 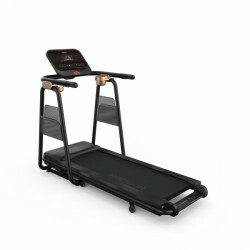 The Citta TT5.0 treadmill offers with its practical features and accessory components the possibility to do the daily work while moving and hence combining an active working and life style.